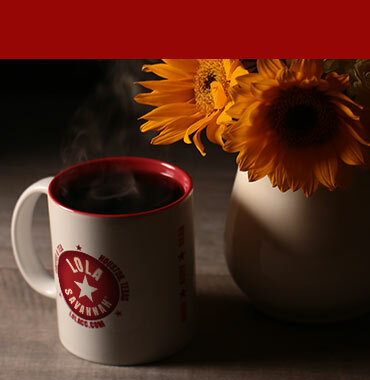 Lola Savannah promises a great coffee experience for every occasion. 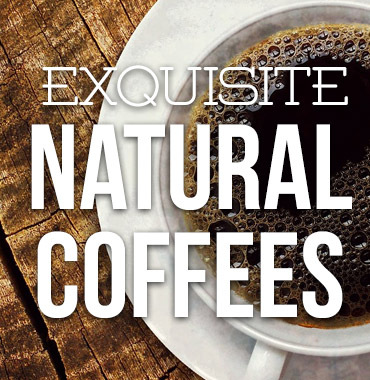 We work hard to make sure that you can take pride and pleasure in serving an excellent cup of coffee to your customers, to your friends and family, and to yourself. We appreciate both the art and the science of coffee. 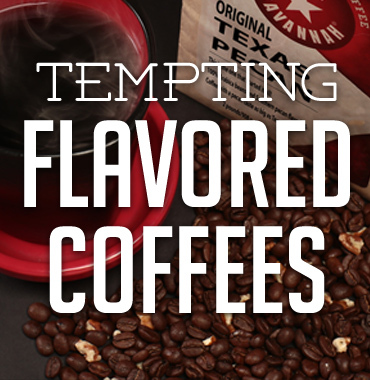 We are proud to offer the best and freshest beans, roasted daily at our new location in the Heights area of Houston, Texas. Come explore our website. 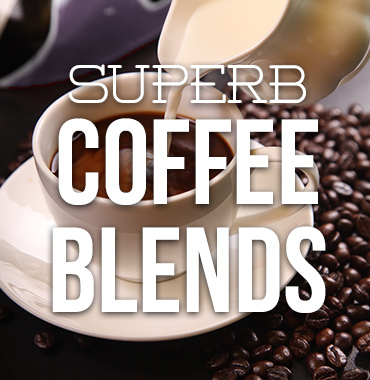 You'll find exquisite organics, delicious flavored coffees, and some seriously enjoyable blends. 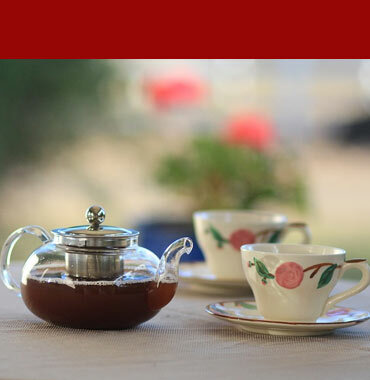 And if you prefer tea, we've got that covered, too. We love hearing from customers, so drop us a line or call. And if you're in the neighborhood, come check us out! 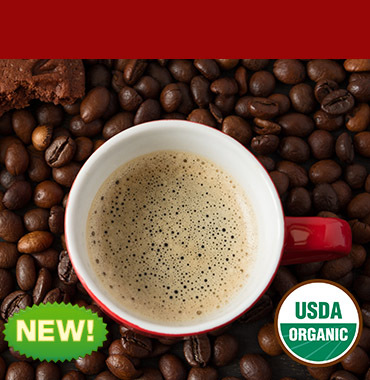 Organic coffees from around the globe. are made to order, when you order. select sources around the world.